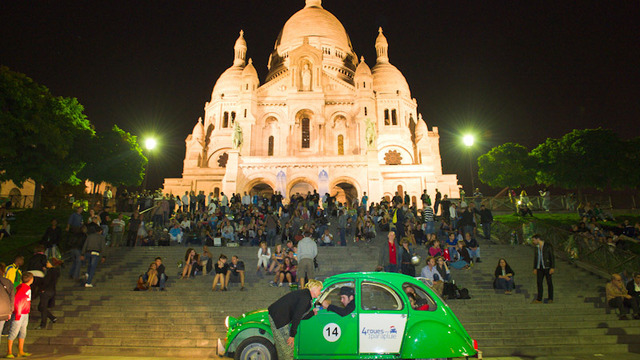 See all of the French capital’s most amazing sights in 3 hours by sitting on the backseat of quirky vintage car Citroen 2CV! 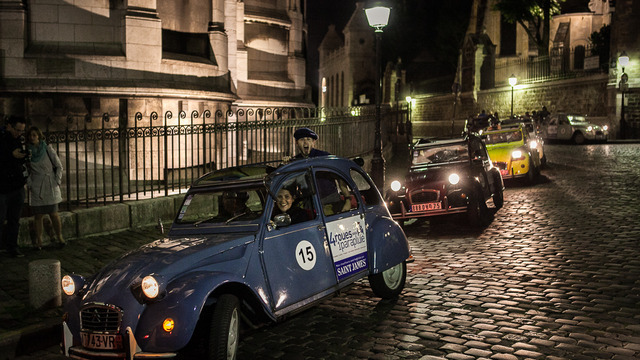 Paris by Night tour allows you to see Garnier Opera, Moulin Rouge, Place du Tertre, Sacré-Cœur, Place Vendôme, Louvre Museum, Notre-Dame de Paris, Hôtel de Ville, Pompidou Center, Place des Vosges, Bastille Opera, Hôtel de Sens, Ile St Louis and many more. 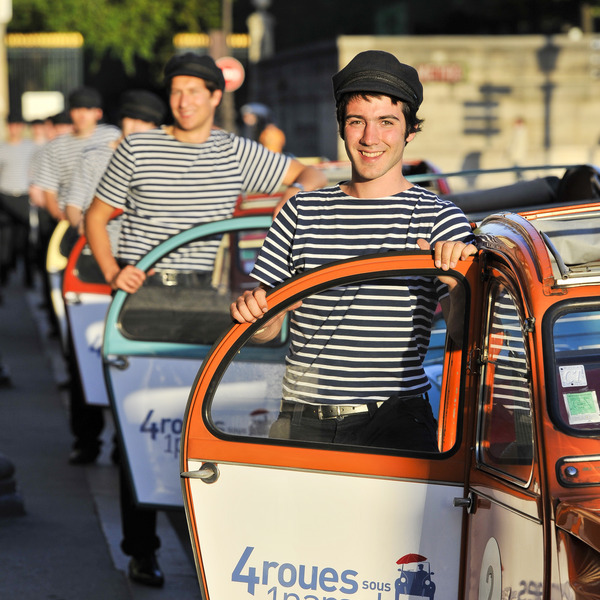 Explore fascinating architecture and history of Paris with your personal driver-guide who will share entertaining stories and anecdotes throughout the tour! 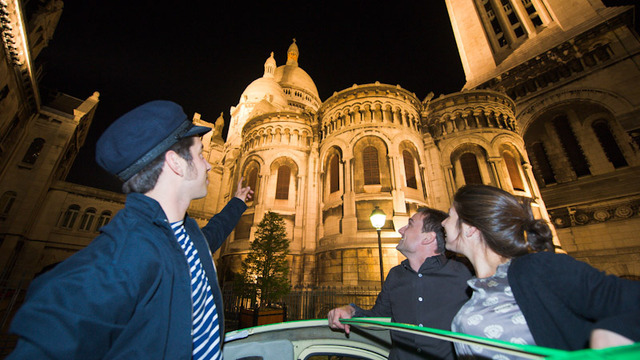 Tour is available every day at 8.30 p.m except : June 21th, last departure at 4pm; July 14th closed; December 24th, last departure at 3pm; December 25th closed; December 31th, last departure at 4pm.